We at EKTA (The Indian Graduate Student Organization) work towards helping UMBC's Indian students settle into the environment, ease their transition process by conducting webinars which answers their general concerns and helps them with navigating the campus. 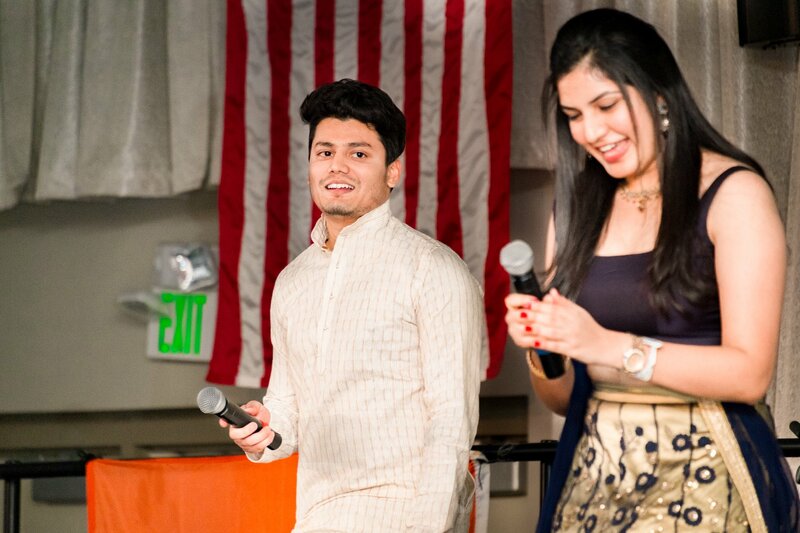 We also work to communicate Indian culture across geographical boundaries and welcome people from other cultures. Our most important annual event is Diwali. Diwali celebrates the unity and beauty of Indian festivals and culture, and provides a platform for people to showcase their talents. 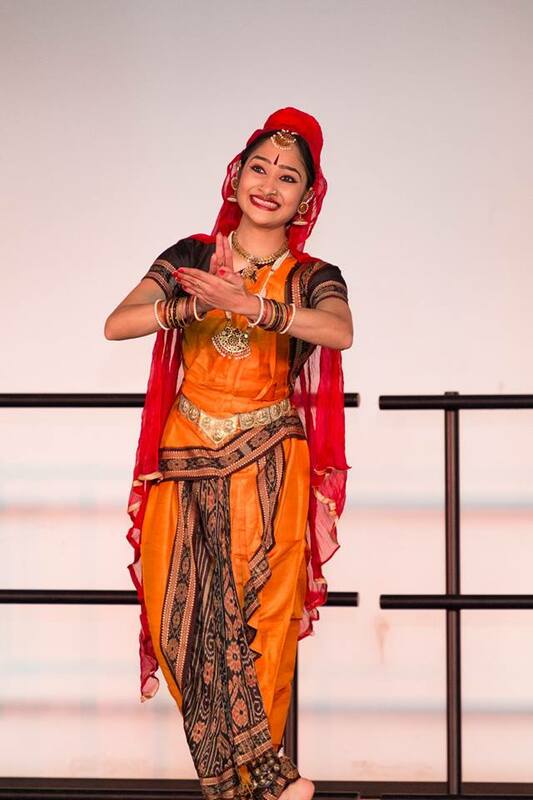 Please join us for Diwali Dhamaka 2018 on Saturday, November 10th--and help us make the event possible! 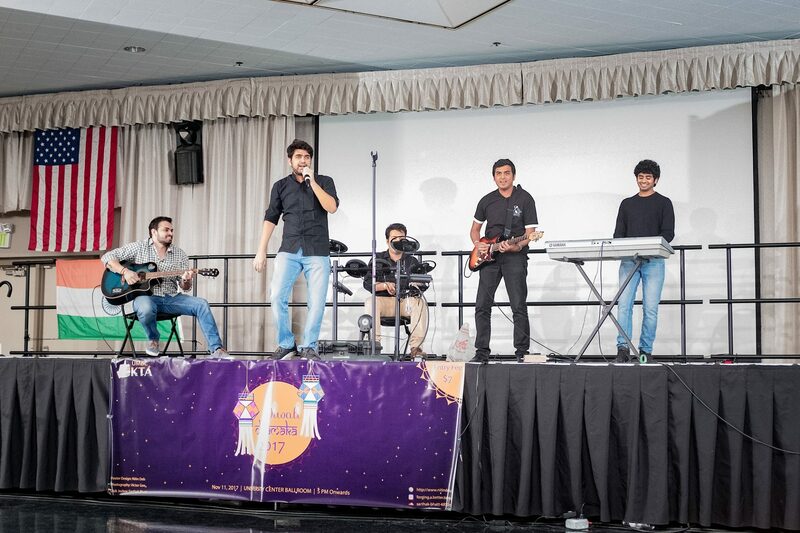 Diwali Dhamaka at UMBC fosters unity in diversity by representing multiple cultures one country and spreads the message of strength and cultural awareness across campus. In today's society it is especially important to know and understand each others cultural backgrounds. Last year we were able to raise $1,898, just short of our $3,800 goal by $1,902. This year, we have some seed funding but we still need to raise $3,500. We hope we can count on your support to reach this year's goal. Every gift makes a difference and gets us closer to reaching the goal to help ensure Diwali 2018 will be an outstanding festival. Your donation will truly make a difference and help in this events success. If you feel someone else can help, please share this information with them! We truly appreciate everyone's effort in learning more about us and supporting this event. Thank you, in advance, for your generosity.